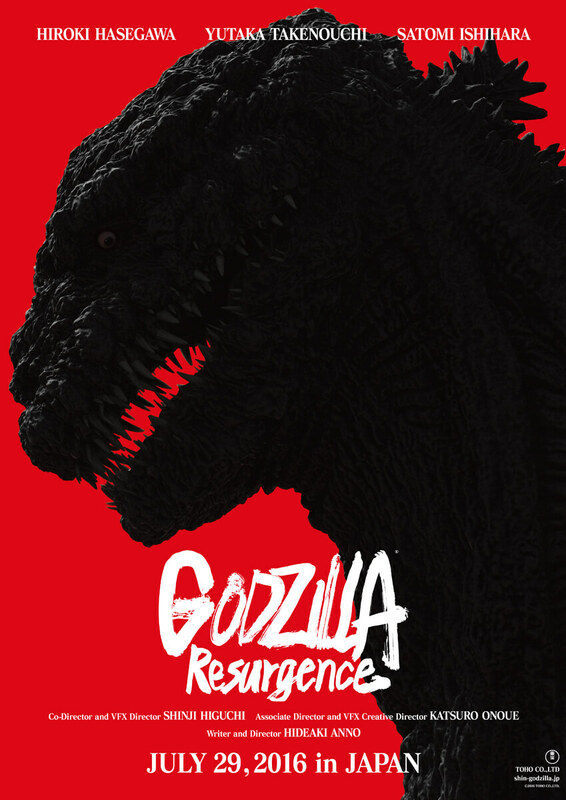 Kyle, Jeff, Bryan & Rachel discuss the slew of Godzilla news from around the globe! A very holiday episode of the Kaijucast awaits you, dearest listeners. We cover a lot of backlogged news items and then tacked on a Yak Attack at the end of the show. We’ll be back really soon with a Daikaiju Discussion for King Kong Escapes (1967) but we do really hope that you enjoy this episode.